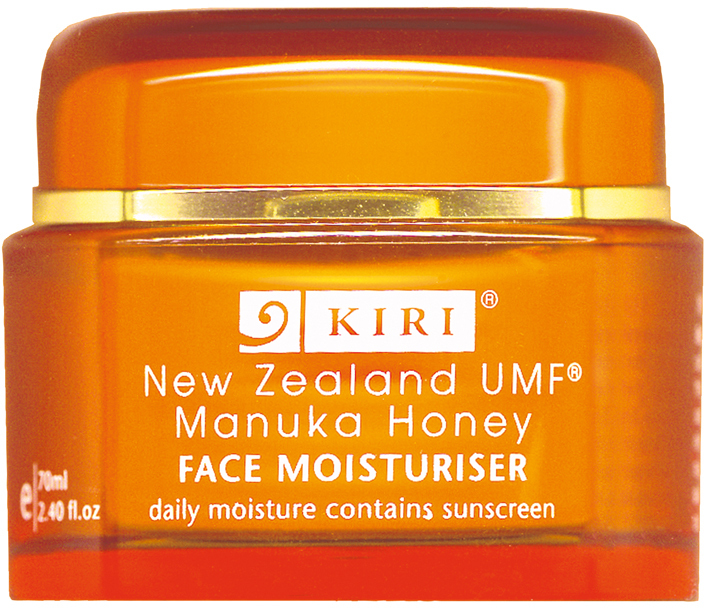 A lightly textured moisturiser, created using the finest ingredients including the healing UMF® Manuka Honey and soothing properties of Vitamin E, that will sink into your skin leaving it feeling rehydrated and nourished. 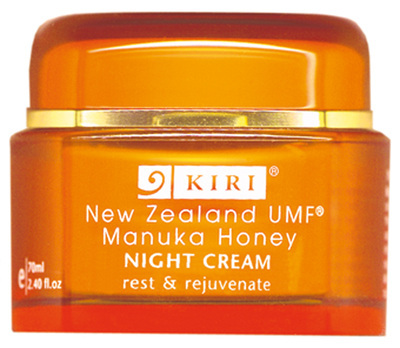 Used daily this cream will leave your skin glowing with a healthy radiance. Perfect as a base under makeup. A rich nourishing cream that works overnight to repair and restore your skin's natural moisture balance and aids in the repair of skin cells, which can help to prevent premature ageing. A creamy intensive body moisturiser containing the natural healing properties of UMF® Manuka Honey, Sweet Almond Oil and Vitamin A. 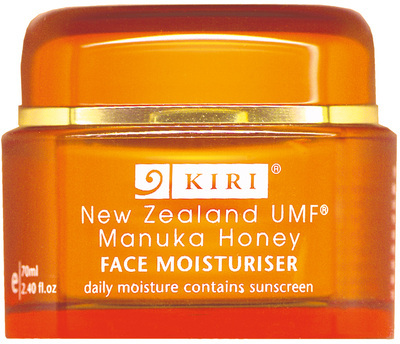 This divine moisturising treatment helps to seal in moisture, leaving skin smooth and totally hydrated. A natural moisturiser to soothe sore, dry lips. Used daily, lips will become soft, supple and very moisturised. Lather yourself with this luxurious, softly scented cleansing soap which will leave your skin deeply cleansed without removing any natural oils. 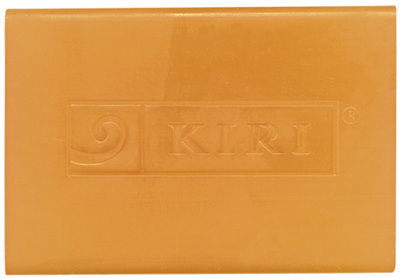 Because of its gentle formulation, this soap can be used on the body and also on the face and neck area. 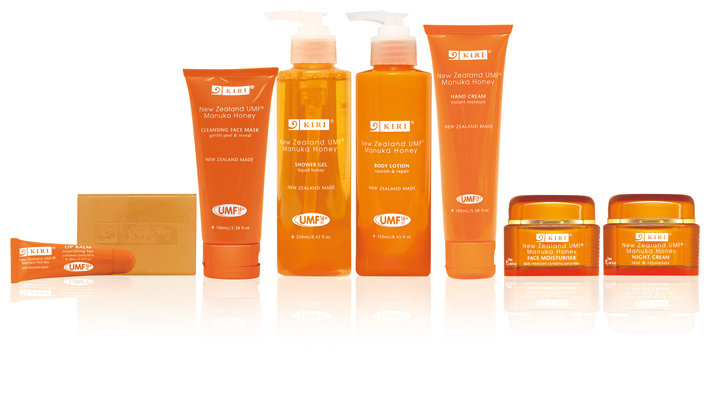 The healing benefits of this product are particularly effective for dry skin conditions such as eczema and dermatitis.